This documentary is both an exploration and personal account of Sensory Processing Disorder. The experts guided me to a greater understanding of my own affliction. SPD, as it's abbreviated, is neurological condition that's characterized by difficulties in processing sensory information. 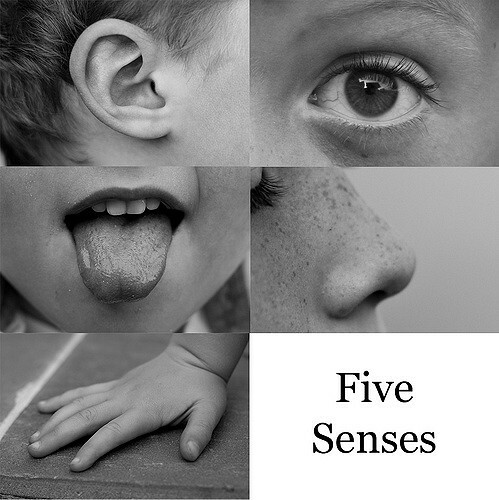 In layman's terms, the senses of smell, taste, sound, sight, and touch are all out of whack. And this could include the vestibular and proprioceptive systems, which involve sense of balance and space respectively. This disorder, like autism (ASD), is a spectrum disorder, meaning no two people with SPD are alike. It affects everyone differently, as each person has their own processing strengths and difficulties. When I was a young child, I would literally shake when a train came by, unlike all the other children who ran up to it excitedly. When I was in preschool, I was the only kid who couldn't touch cow udders on a field trip because I was so freaked out. I had some repeated movements (which, in the context of autism, is called "stimming" behavior), and I struggled with schoolwork whenever an excessive number of things were going on in the classroom. Turns out lots of people have a hard time concentrating in this context, but for children with SPD it could be much worse. This could be mistaken as ADHD or OCD: two disorders with symptom crossover. Fortunately, I had occupational therapy and at-home treatments that worked, but I realize now that not everyone is so lucky. While it's real to me, it's not to everyone. There's currently a fight to get this affliction listed in the Diagnostic and Statistical Manual of Mental Disorders. This means it's not currently recognized as its own thing; it's only considered a symptom of autism by the American Psychiatric Association. I do recognize what I believe to be real could be a combination of other disorders or something else entirely, so I'm looking at this with a journalist's objective eye.